Powerful enhancements for both business users and developers. It is hard to believe it has only been a year and a half since we first introduced Qlik Sense to the world. Since that time, we have continued to deliver product innovation at an impressive cadence. By keeping our promise to deliver three new releases every year, Qlik has proven its ability to deliver as an organization thereby ensuring that our customers have continuous access to an ever increasing set of capabilities. It is important to recognize however that these new capabilities extend well beyond what most people see in the product. At Qlik, we are just as committed to delivering value to the developer community as we are to business users. Delivering capability for both the end user and the developer is critical to support our platform approach. This is because enabling one shared common platform that supports all business intelligence and analytics use cases is the key to seeing the whole story that lives in your data. Through leveraging shared assets and skill sets it speeds time to value and ultimately delivers more consistent results. It is a great time to be at Qlik. Not only are we innovating faster than ever but our extensive open APIs ensure that others can innovate right along with us thereby multiplying the power of the platform approach. Are you ready? #QlikSense 2.2 is here & ready for you to take a test drive! Advanced data preparation with automatic date handling, calculated fields, and a newly redesigned data manager. Alternate dimensions and measures, allowing users to change views and analytics in charts and graphs without having to directly edit governed objects. 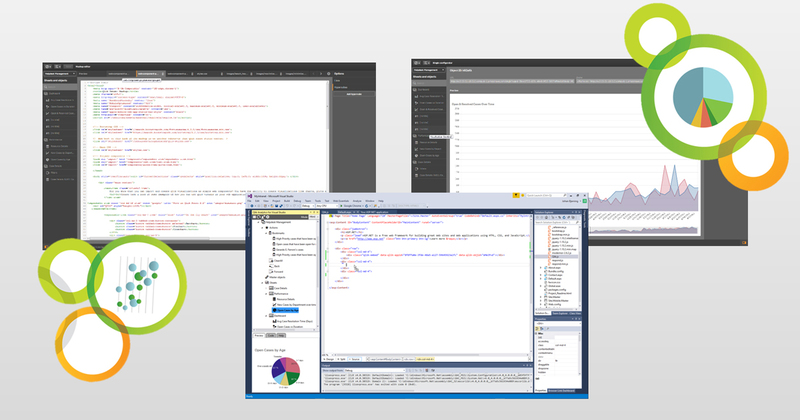 Powerful new developer APIs and capabilities including a new app integration API, a visualization API for programmatic creation of analytics, and a new integrated developer environment (IDE) plugin for Visual Studio. Expanded printing and exporting capabilities for stories and charts to PowerPoint, .PDF, and Excel. As we continue to invest in our roadmap and innovations, keeping pace with everything we are doing can be challenging. So with this in mind I wanted to close with two things. Firstly we recently published our Statement of Direction which describes current portfolio and platform, release and maintenance strategy, and provides details of our short term releases and long term vision. In addition one of the best ways to stay current, understand our investments and innovations but also learn from your peers and our leaders is our annual user event, Qonnections 2016 which will take place in Orlando on May 1-4th. I’ll be there and look forward to seeing you all there as well.